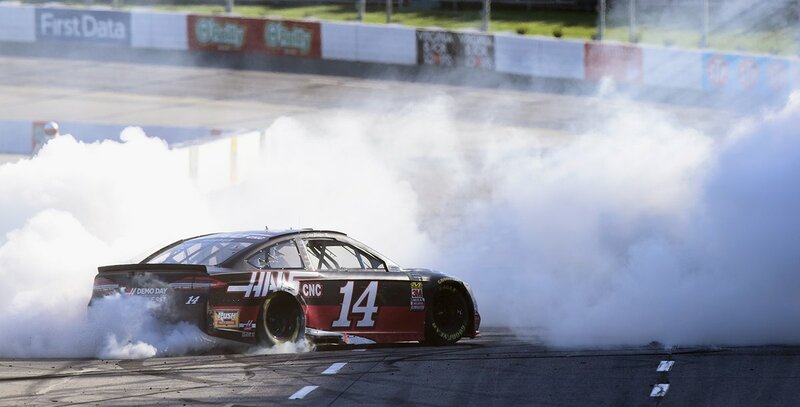 Clint Bowyer’s victory at Martinsville Speedway two weeks ago wasn’t just a major career reset for the veteran, but a popular win throughout the NASCAR garage. Jimmie Johnson, Kyle Larson and Ricky Stenhouse Jr. joined Bowyer’s Stewart-Haas Racing teammates in congratulating the well-liked competitor before he’d even had a chance to raise his newest trophy. And while it was Bowyer’s first win of the season at Martinsville, the 39-year old has looked competitive all season. He moves up to eighth in the points standings and is now poised to make his first NASCAR Playoff run since 2013. Bowyer’s success is indicative of the entire SHR team. Bowyer’s teammate Kevin Harvick won three times in the opening four races. Kurt Busch has two stage wins, has led laps in three of the first six races and has three top-11 finishes. And SHR’s newest addition, Aric Almirola, came within a lap of winning the season-opening Daytona 500. All four drivers are ranked among the top 11 in the Monster Energy NASCAR Cup Series points standings. Harvick is seventh, followed by Bowyer in eighth. 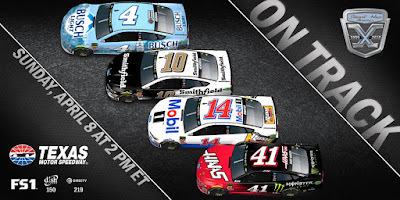 Busch is 10th in points and Almirola is 11th.